Online streaming services are more popular than ever and up until last year I was a total Netflix fan and despite cancelling my subscription a few times I always found myself going back. This was until my Mum got Amazon Prime and a Fire Stick to connect it to the TV, it didn't take long at all for me to sign up myself when I moved in with my partner. 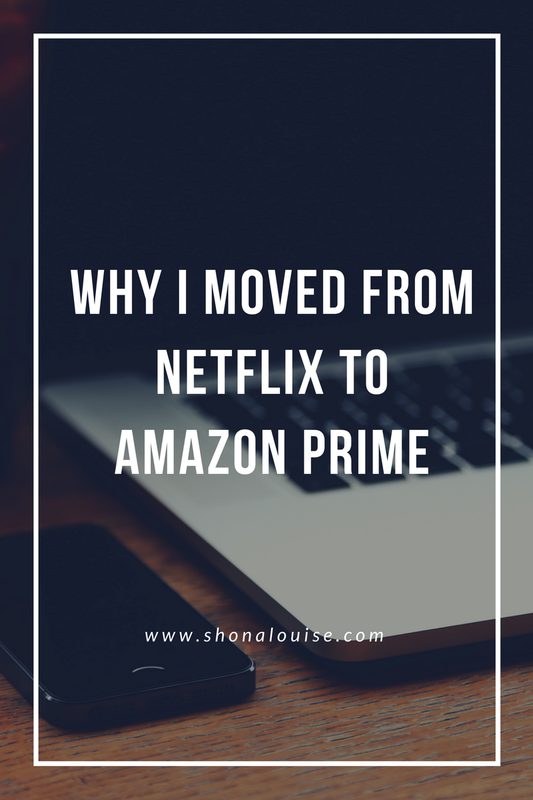 I think even before I got Amazon Prime I was falling out of love with Netflix a little but it was the change that made me see how little I was really using it. I feel like with Netflix it's one of those things where there are only so many times that you can binge your favourite TV shows and whilst I love OITNB and will probably subscribe again for the new series, I just found myself wanting more. I'm a big film person and I don't have Sky Movies/Cinema so I really felt myself missing being able to watch films easily, especially ones that I'd wanted to see in the cinema but never did. 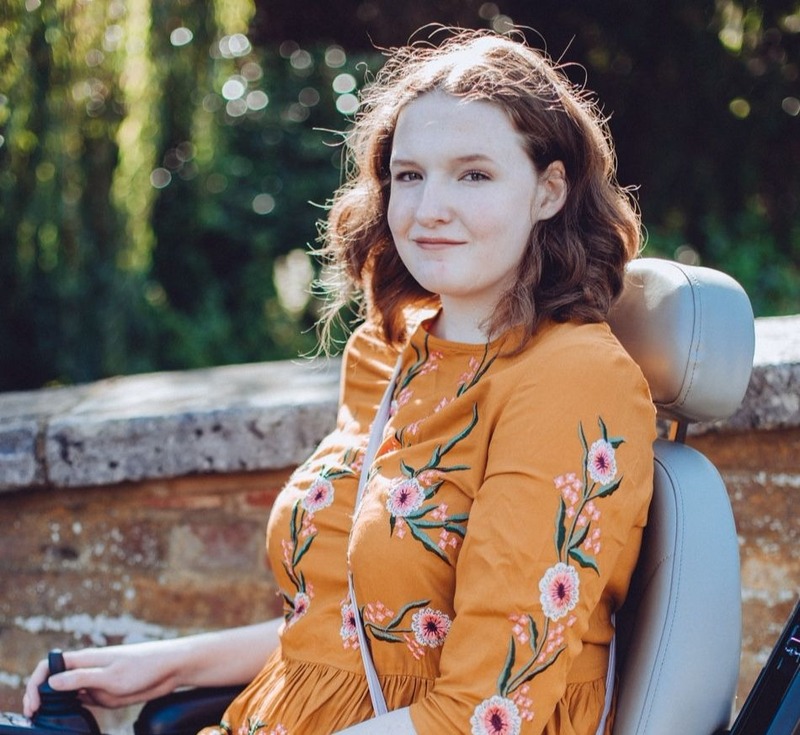 Netflix was just lacking that for me so finally I made the change and subscribed to Amazon Prime and I thought I would dislike the one cost of £79 rather than monthly payments but actually it's one of the things that I love about it. You don't have to worry about the monthly bill and keep an eye on things like you do with Netflix, with Amazon Prime you can just forget about it for a year! Amazon Prime is more than just TV shows and films as well, the free one day delivery was a big bonus for me as I buy from Amazon a lot, too much in fact. You also get unlimited music streaming, early access to deals and more! For me though the biggest difference that I liked between Netflix and Amazon Prime is that the latter just had a better and wider range of films, the type of films that I enjoy anyway. I've also discovered some amazing TV shows as well though and I'd recommend subscribing just so that you can watch Lucifer! There truly are so many perks to Amazon Prime, they offer so much more than Netflix but for those who can't give up the shows that are only on Netflix, I still think it's worth having Amazon Prime too if you can afford it. I'd also recommend the Amazon Fire Stick, it means you can watch Prime, Netflix, BBC iPlayer and more on your TV! For me, Prime offers everything that I need and so much more. Amazing! Got to love student deals! That's why I find myself going back to Netflix now and then as they often do add some really good gems but long term, Amazon just has a much bigger selection!